We're always on the hunt for the best drugstore makeup products. After all, it feels like a miracle when you stumble upon an inexpensive product that works as well as its luxury counterparts (a couple of our long-running favorites are L'Oréal Voluminous Mascara, $6, and Maybelline Face Studio Master Strobe Highlighter, $8, both of which outperform some of their high-end competition). Today, we think we might have found another drugstore obsession, thanks to a viral before-and-after photo that one woman posted online. According to Allure, a Reddit user named EllieDaisyLouise recommended a specific mascara formula to her fellow Redditors on a page called Makeup Addiction after she was stunned by its effectiveness. We're stunned too. The length, volume, and overall drama that this mascara adds to her lashes are kind of insane. Oh, and it's only $5. That's it. $5. Keep reading to see this woman's viral photo, along with her newfound favorite mascara. This is the stunning, unbelievable, and mind-bending before-and-after she shared. Look at that difference. The volume! The length! And all that from a $5 mascara? She was surprised, too, captioning the photo "can't believe this mascara was only £3.30! 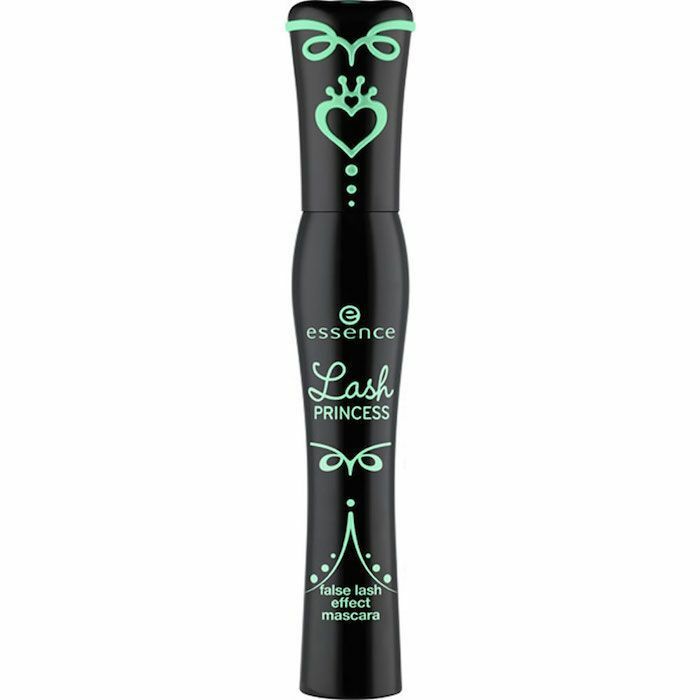 Sorry for the shocking picture quality but this is the Essence Lash Princess mascara and I HIGHLY recommend it." It was submitted exactly one day ago, and it already has 322 comments, with people discussing, questioning, and obsessing over this (apparently) magic formula. But as it turns out, it's not magic at all. The mascara is highly pigmented. Its stick-straight wand design reaches and separates every lash up and out. One reviewer writes, "I had some Essence products before and enjoyed them, so I threw this into the cart. When I got home, I tried it on, and it is the best mascara I have ever had (trust me, I have had almost every mascara there is). It stays on all day and is waterproof. It also gives the effect that you are wearing false lashes." And all for only $5. Are you on board with this? We are. Please excuse us while we run to the drugstore. Head over to Allure to read the full article. Then see all the drugstore products that went into creating Sarah Hyland's Emmys makeup look.